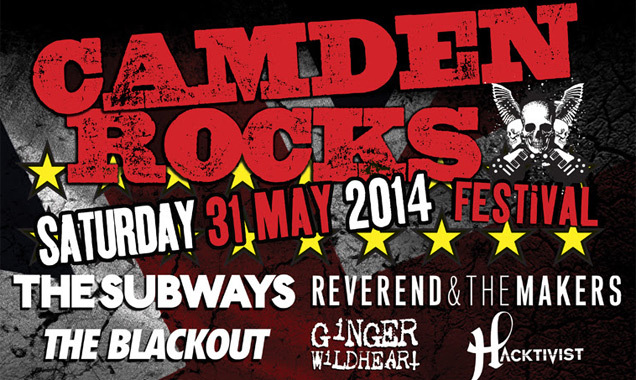 On the 31st of May the Camden Rocks Festival will see over two-hundred high-energy bands perform across Camden Town. It's a one-mile run of thrilling music that takes in over twenty different venues, all happening on what has always been London's most rock n' roll streets. 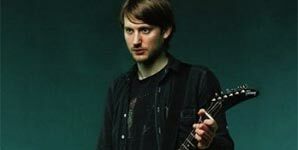 A mixture of established and brand new acts will be rubbing shoulders throughout the day and Camden Rocks Festival is now proud to announce that Sam Duckworth (Get Cape. Wear Cape. Fly. 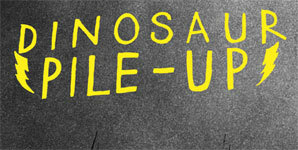 ), Dinosaur Pile Up, The Xcerts, Exit Calm and Irish punks Wounds have been added to the line-up. "It's been a long time since we last played in London," states Xcerts guitarist and vocalist Murray Macleod. "So we are psyched to be playing at Camden Rocks Festival. We have just finished making our new record and we're looking forward to playing some new jams and seeing some familiar/new faces." Sam Duckworth (Get Cape. Wear Cape. Fly.) adds, "Camden is the alternative heart of London. It's a special place when it bursts into life and no more so on occasions like this. I'm excited to be a part of Camden rocks, bringing you some new songs, checking out some great bands and enjoying the chaos"
The new bands, however, are equally important to Camden Rocks day, giving fresh acts the chance to be heard and seen by the rock n'roll revellers flowing through the festival. The following bands are also now confirmed to play: Cypher 16, The Struts, I Am In Love, Dead Harts, Drones, Storms, Hero Fisher, New Desert Blues, Nevermind, Calling All Cars, Tropical Contact, Weatherbird, Raglans, Mr Shiraz, Life, The Petals, Matty James, Gemma Rogers And The Mil Men, Ugly Love, Jamie Kimmett, The Honey Ants, Simple Answer, Gang Of Gypsies, Ariel Light, Richa And Shoulders Of Giants. These artists join already announced acts such as The Subways, Reverend & The Makers, Gnarwolves, Blitz Kids, Nine Black Alps, Turbowolf, The Blackout, Orange Goblin, Ginger Wildheart, Hacktivist, Sonic Boom Six and The Virginmarys plus a host of others, see flyer for full details. "This is one big Rock n Roll street party," says event organizer Chris McCormack. "It's now in pretty much every venue in Camden. It's pretty cool to be able to turn Camden into the noisiest place on earth for a day! 200 of the best new guitar bands in 20 venues"
Camden Rocks Festival is going to be the rock n' roll street party of the year. 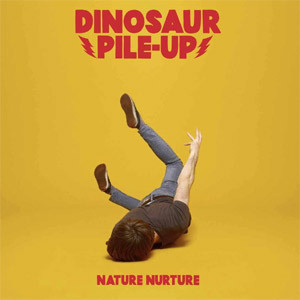 Over two hundred of the best new and established guitar bands performing across twenty venues in Camden Town, celebrating everything that is vital, exciting and life-affirming about rock music right now in 2014. 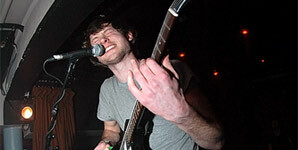 Over 200 bands for £25 playing in twenty different venues, that's roughly 10p per band!